After Hugo Broos’ resignation, Trabzonspor delved into its past to get their new head coach. Senol Gunes, a former Trabzonspor goalkeeper, was appointed to the post of Trabzonspor head coach, signing a contract for three and a half years. Gunes previously coached FC Seoul of the Korean K League before taking the Trabzonspor job. 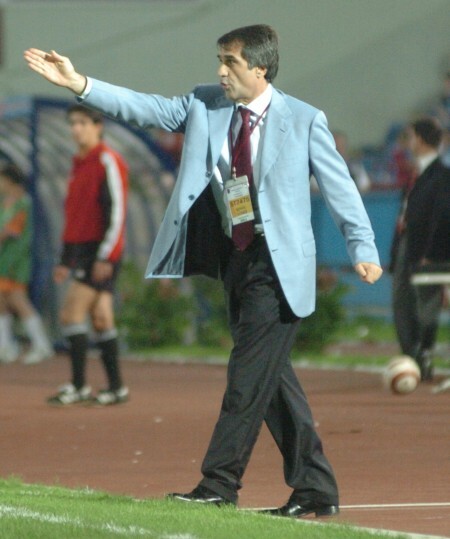 Gunes previously coached Trabzonspor from 1988 to 1989 and from 1992 to 1996, nearly leading Trabzonspor to the league title in the 1995-96 season, only to fall short. He also coached the club in 2005, but resigned after a string of poor results. Gunes takes over the club currently in eighth place in the Turkcell Super League, ten points behind league leaders Fenerbahçe. He has reinstated Rigobert Song, Tony Sylva, Egemen Korkmaz, Engin Baytar, and Gokhan Unal after those five players were dropped from the squad by Broos. Gunes played for Trabzonspor from 1975 through 1987. He helped lead the club to six league titles during that span, and Trabzonspor remains the only club to break the Turkish league deadlock of the big three Istanbul clubs. He was awarded UEFA’s coach of the year in 2002, after leading Turkey’s national team to a third place finish in the 2002 World Cup.